Thanks to the visitors of our website for their interest. A special thank you goes to our clients for their good cooperation in 2018. Merry Christmas to everyone, who celebrates it. 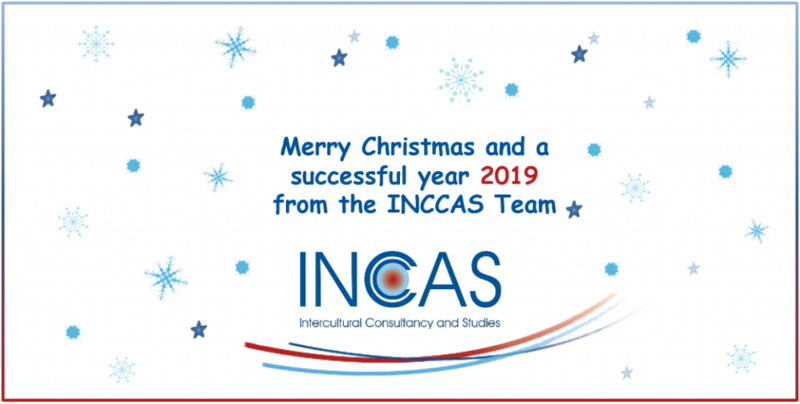 The team of INCCAS wishes you a happy and successful new year 2019.